Ancient Egyptian healers began using Licorice root (Glycyrrhiza) 4000 years ago and it has been continuously used by practitioners in both Eastern and Western medicine ever since. Hippocrates described licorice root in his medical text and it was a staple of Western medicine through Greco-Roman times. In the Middle Ages, licorice root was utilized in Arabian medicine and its applications were summarized in the works of Avicenna. An important part of traditional Chinese medicine (TCM), licorice root was mentioned in the first recorded Chinese dispensary written in 300 B.C. Considered to be non-toxic and among plants with the lowest side effects, it was recommended as a cure for injury, for swelling, for its detoxification effect, and for improving health and lengthening one’s life span. 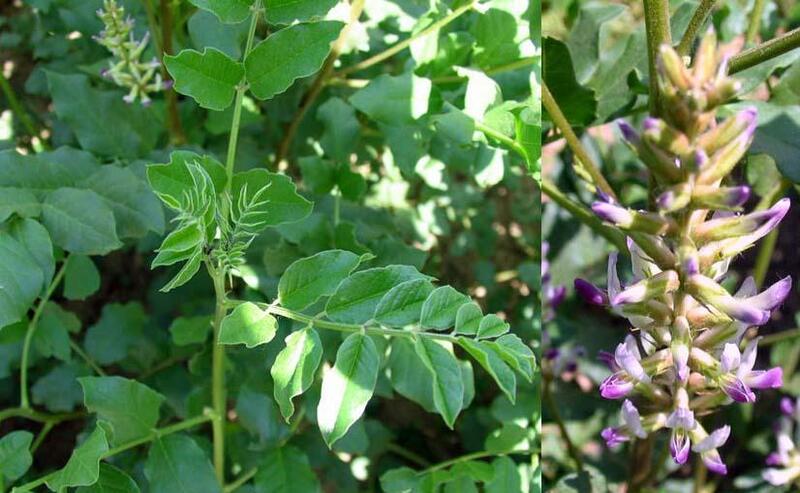 Today, licorice root extract is the most frequently used substance in TCM and is recommended to treat peptic ulcer, skin rashes, and stomach aches. It is used to treat colds, coughs, sore throats as well as respiratory conditions such as allergies and bronchitis because it functions as a demulcent to soothe and coat affected areas. In Japan, licorice root has been used medicinally since the eighth century. It has become the most widely used drug in their traditional form of medicine, referred to as “Kampo” and, in modern Japanese medicine, licorice root extracts have been part of the primary treatment of hepatitis for the last 60 years. In modern times, it has been used in the West as a prescribed treatment for stomach ulcers and now for canker sores. Ø Latin name: Glycyrrhiza uralensis Fisch.